There are many books needing different attention and using varied materials. Books such as a much loved children's book, your favourite novel, your grandmother's cook book and many, many more. 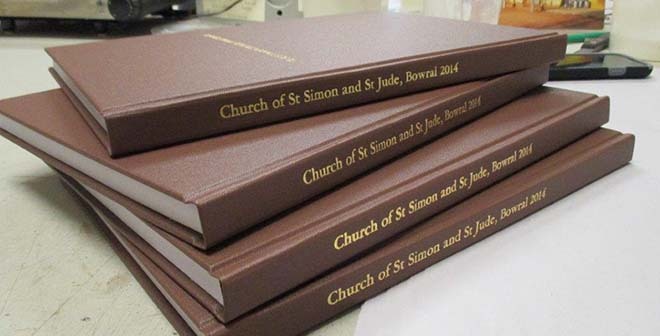 We are devoted to preserving books by applying traditional bookbinding methods studied at a Cistercian Monastery in Europe. There are many items one may wish to store safely. Think of books, papers, letters, comics, magazines and memorabilia. We can create beautiful boxes to suit all these purposes. There are times when the occasion is very, very special. 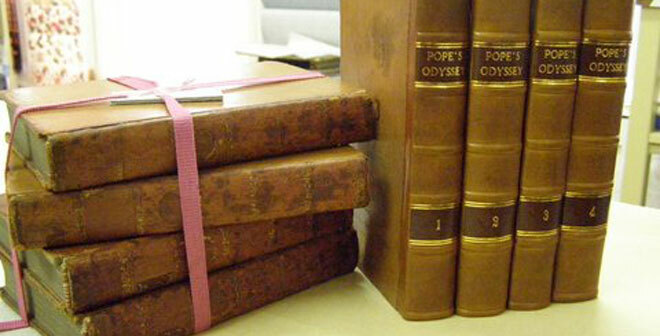 For all these occasions we can help you choose a very special binding. 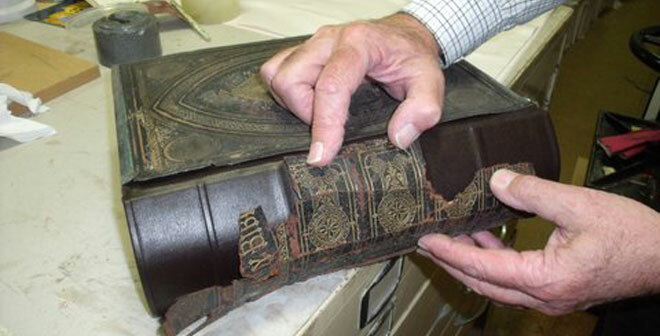 Although mechanisation has changed the way most books are bound today, bookbinding using traditional techniques has changed very little throughout history. There are times when the occasion is very, very special. 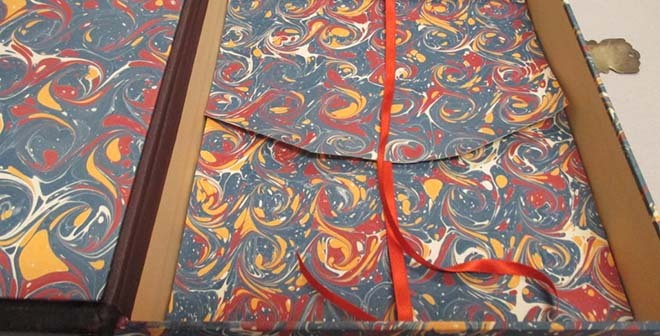 It may be a special birthday, a centenary celebration, a special presentation, a special dedication......for all these occasions we can help you choose a very special binding. All rights reserved. Copyright (c) 2019 The Art Of Bookbinding Pty Ltd.